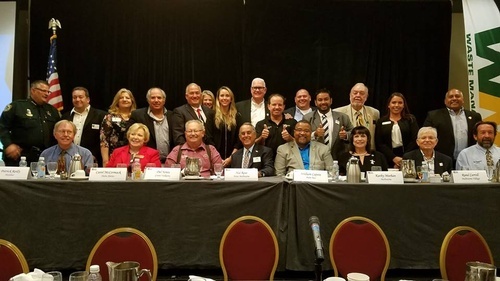 Fifteen (15) Mayors from the Cities and the Towns in Brevard County and Sebastian will give an update on the development and their respective Municipalities. The Emcee will be Sheriff Wayne Ivey. Plan to attend this high profile gathering to meet the officials and learn the latest news. $28 for pre-registered Partners & $35 for Guests and at the Door Attendees. Note: Registrants are encouraged to make reservations. Registrants not canceling their reservations at least 24 hours in advance will be billed for the event.